Blackmagic released the new DaVinci Resolve 14 BETA after NAB 2017. 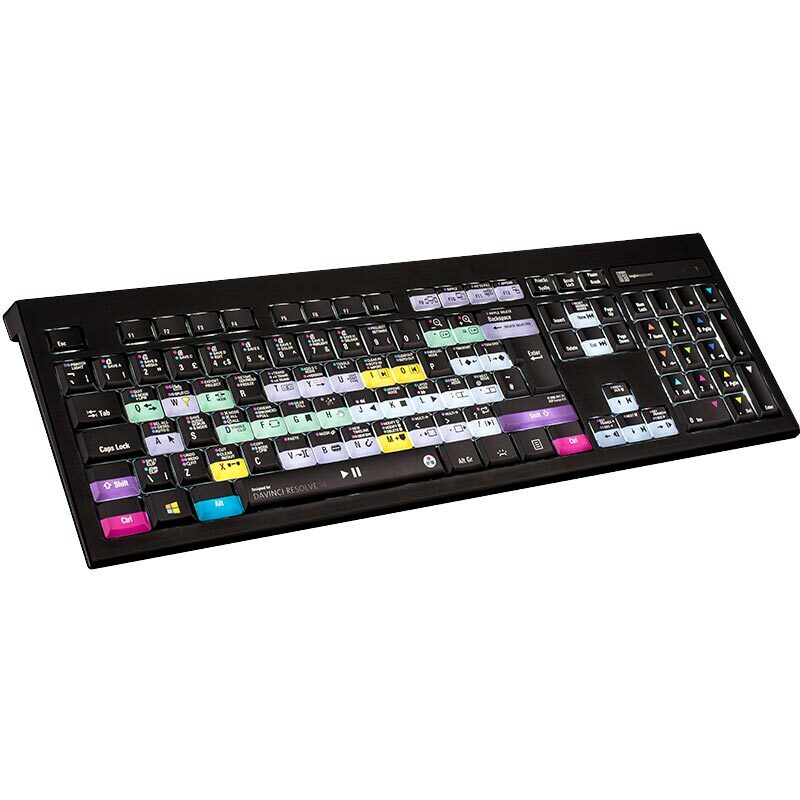 Logickeyboard's new DaVinci Resolve 14 BETA shortcut keyboard has a completely new feel to it, compared to the previous model. 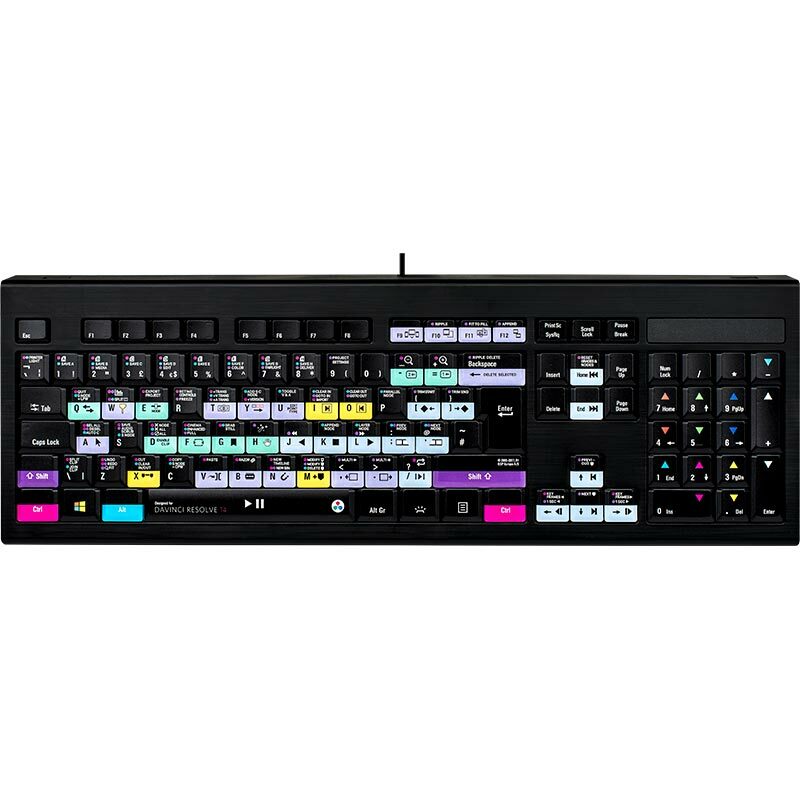 Featuring over 150 shortcuts (the last version had 113), the keyboard is packed with shortcuts that will speed up your editing rapidly.